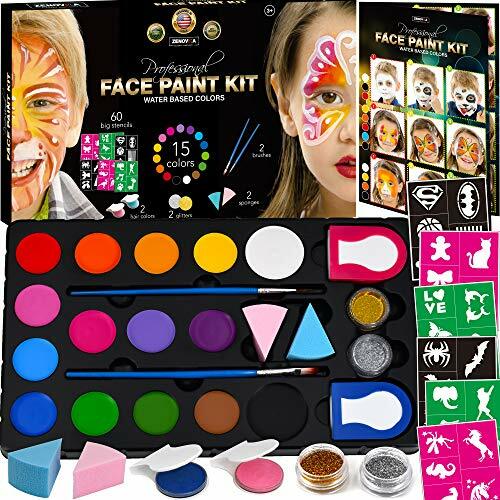 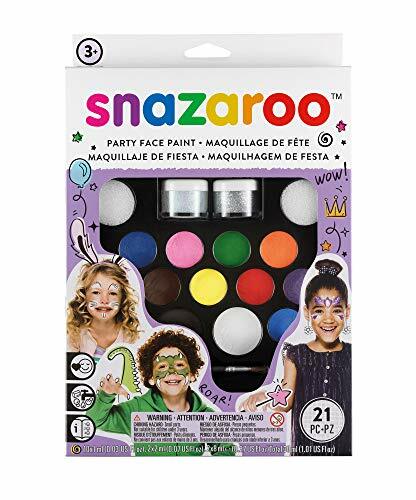 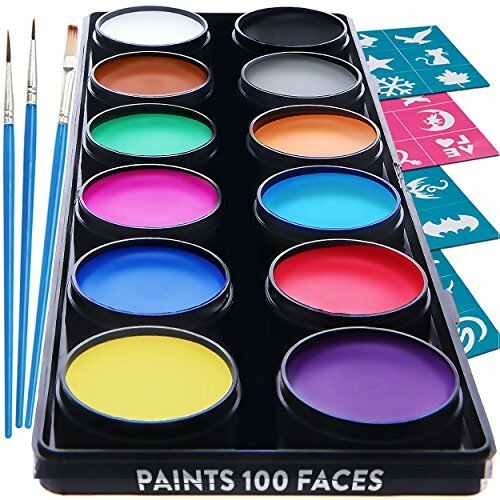 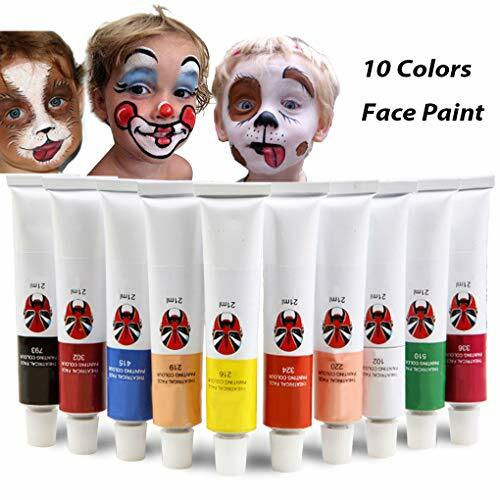 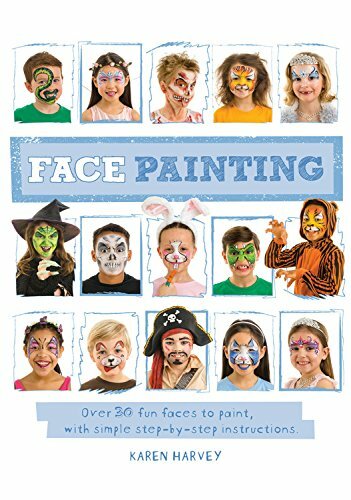 iMustech Face & Body Paint Set with Aromatic, 21ml Large Capacity Clown Makeup Kit for Kids, Adults on Halloween, Christmas Feature: Aromatic Gentle Non-Toxic Eco-friendly Tip for using: Please apply make-up oil as base before use (such as Vaseline) to prevent the paint from being absorbed directly by the skin. 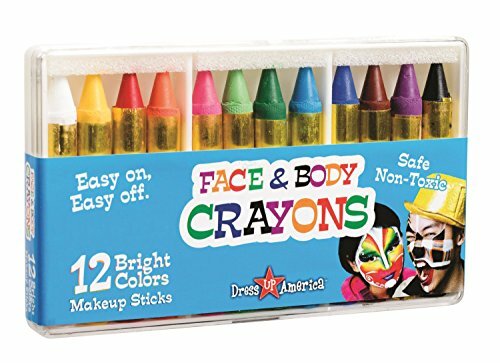 Package included: 10 * body paint 1 * brush Volume: 21ml/count Warning: Please use the professional cleansing oil to remove. 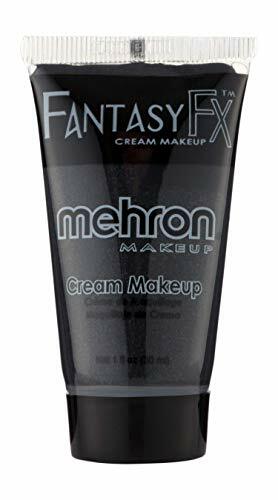 Not recommend for sensitive skin people.